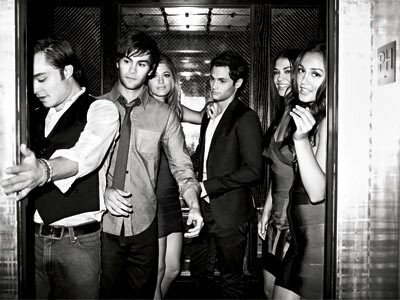 20 articles taggés Chace Crawford ♥. 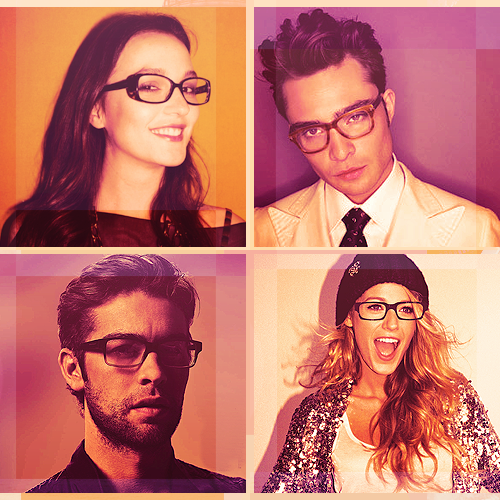 Rechercher tous les articles taggés Chace Crawford ♥. The most beautiful actors . 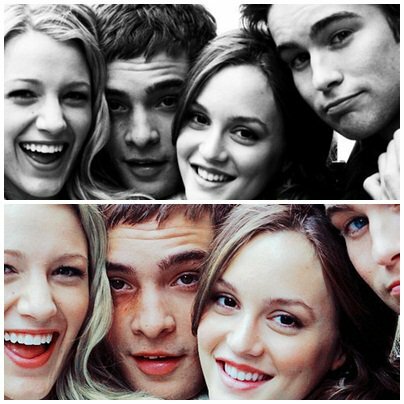 Chace Crawford ♥., Ed Westwick ♥., Leighton Meester ♥, Blake Lively ♥. The group of Gossip ♥ . Optic 2000 . . .
Chace boxing . . .